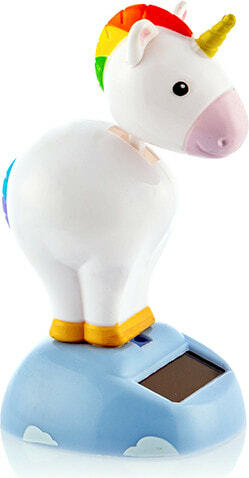 If you are looking for an original gift, get the fun Wagon Trend solar powered moving unicorn! Place it in the sun and see it move! 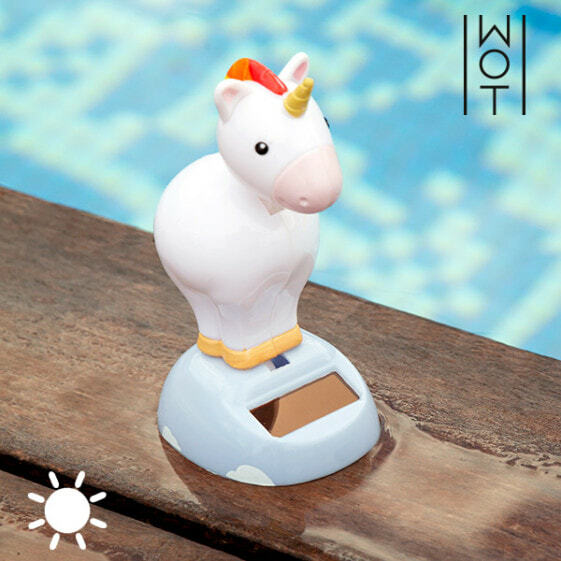 Ideal for putting on the car dashboard!